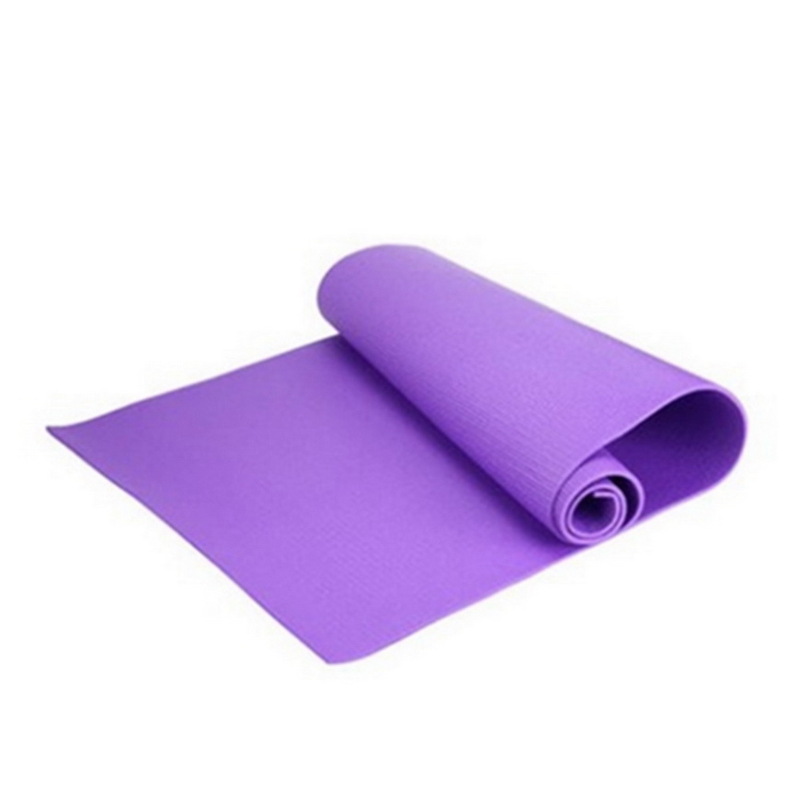 First of all, Purple Non-Slip Yoga Fitness Mat is a wonderful piece of equipment for you to exercise activities such as yoga or pilates. Furthermore, the item is one colored only. In addition, the product is non-slip, water- and dustproof. 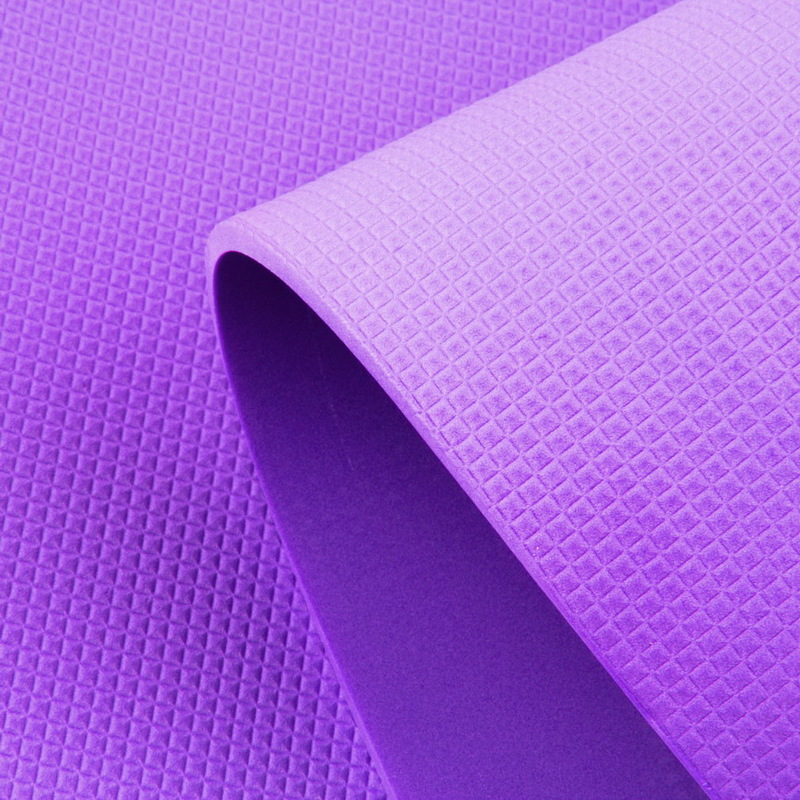 Finally, you can check our more about Purple Non-Slip Yoga Fitness Mat from the features and images below. First, yoga is a way to help us coordinate physical and mental well-established traditional science. Moreover, a yoga mat is an auxiliary tool for yoga exercising. 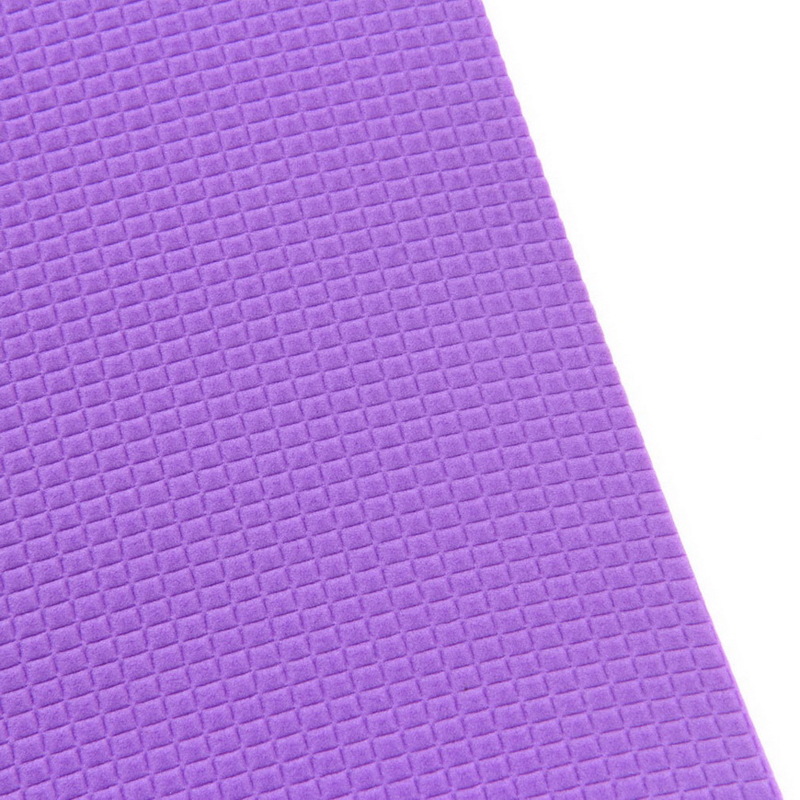 Our Yoga mat is featured from its top quality with low price, excellent cushioning, high elasticity, and resilience. In addition, it’s made of EVA foam. The item is also soft, excellent flexibility, and it can reduce the pain of the body in contact with the ground. It has slip effects and excellent toughness and high tensile strength.